FOUND: on our back porch! 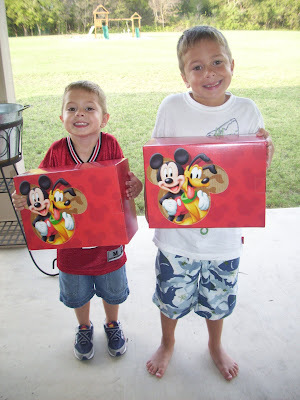 A box addressed to each boy from Mickey himself! Cole's first find...a little Mickey doll. He anxiously digs to see what else is in there. He found pjs, character tshirts, a Toy Story water bottle and Mickey fruit snacks! 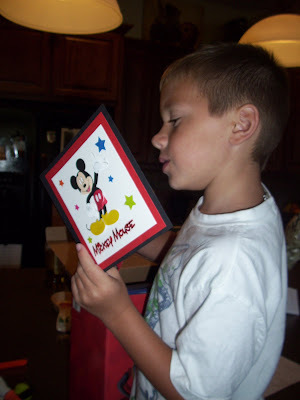 Travis reads his card from Mickey, which congratulates him on growing tall enough to ride all the exciting rides in the parks! 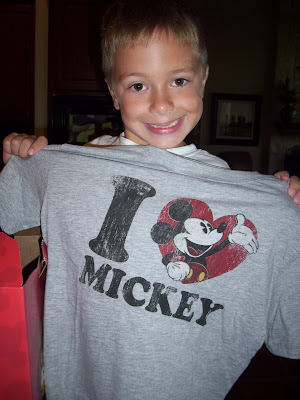 Travis was pumped that he received another box from Mickey this year. 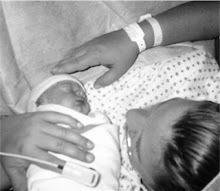 He got one in 2007 when he made his first trip. 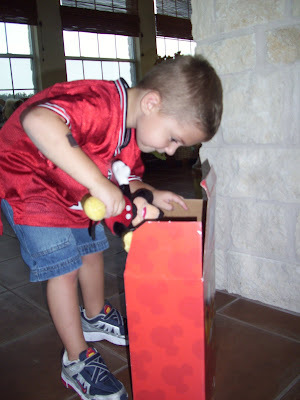 He told me later he was afraid the "box thing" was just for first timers and that Cole would get one, but he wouldn't. 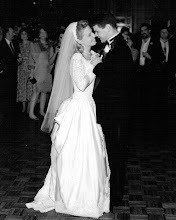 Mom, (ahem!) I mean Mickey, YOU ROCK! The boys are more excited than ever to start packing. Tutty Bear Comes for a Visit!